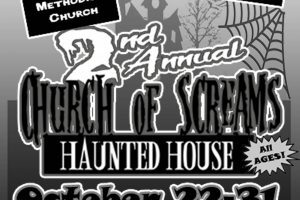 We are proud to say that THE CHURCH OF SCREAMS is going on its second year now. 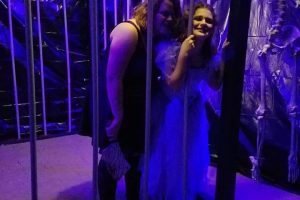 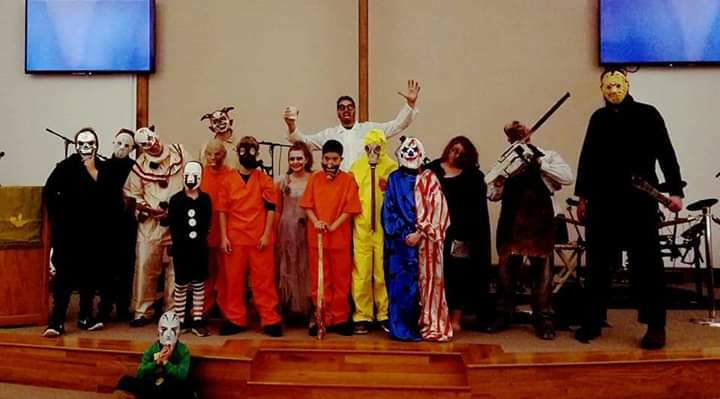 If you are not familiar,… the event started as a Halloween fundraising event for the Whiteland Cub Scouts, but quickly became so much more. 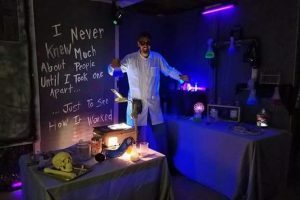 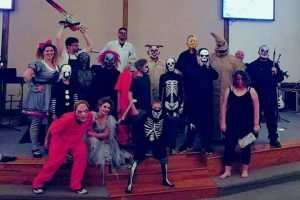 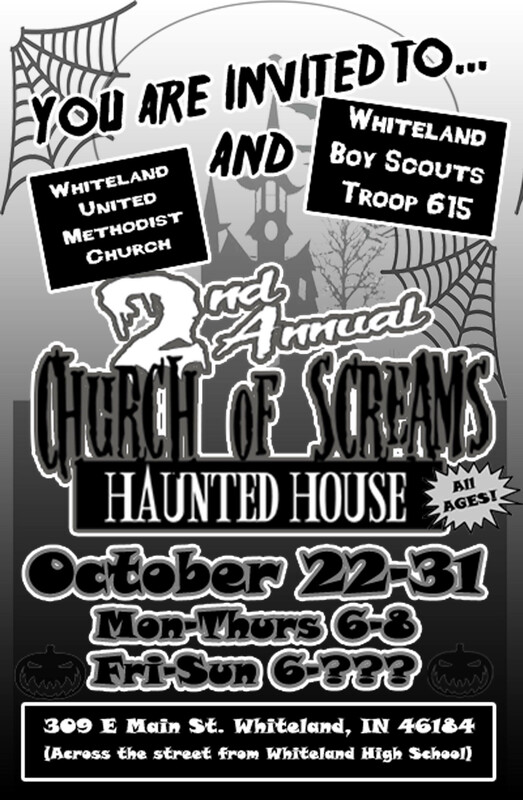 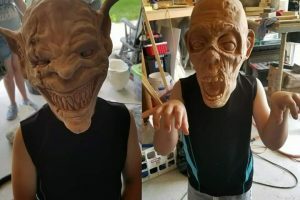 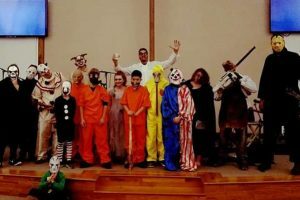 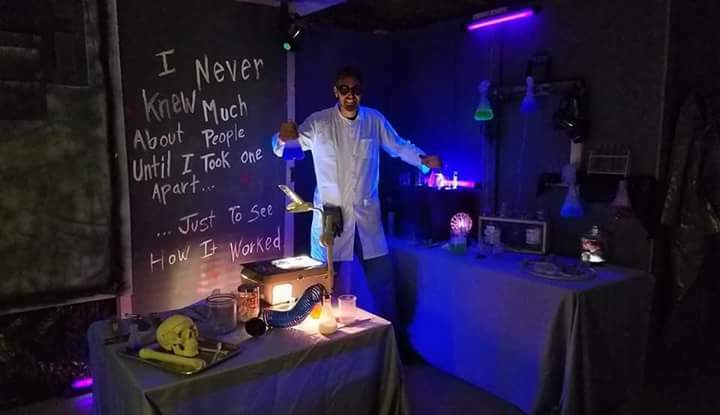 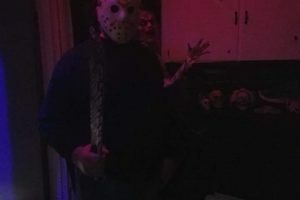 The CHURCH OF SCREAMS is located at the Whiteland United Methodist Church and staffed by the Whiteland Boy Scout Troop 615. In addition to the Boy Scouts running the show, we also have acquired great volunteer actors from such organizations as Eskenazi Emergency Department and Marian County Sheriff’s Department. 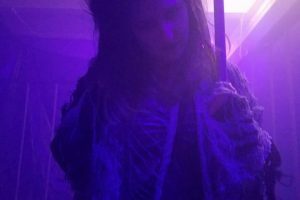 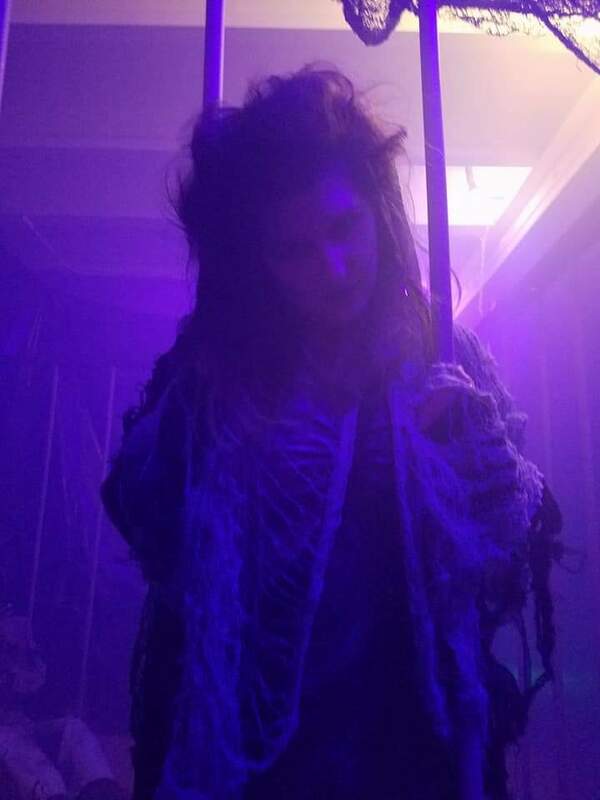 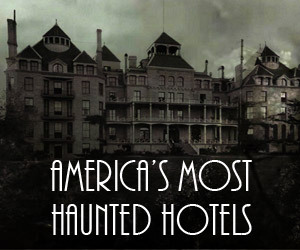 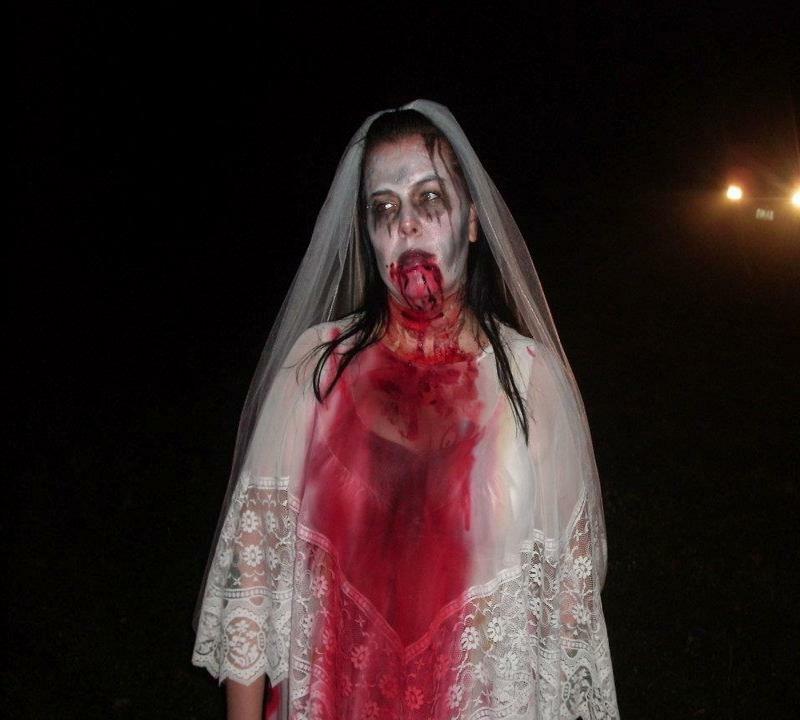 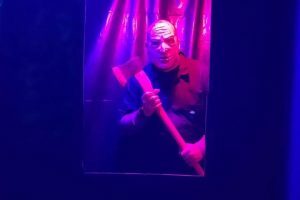 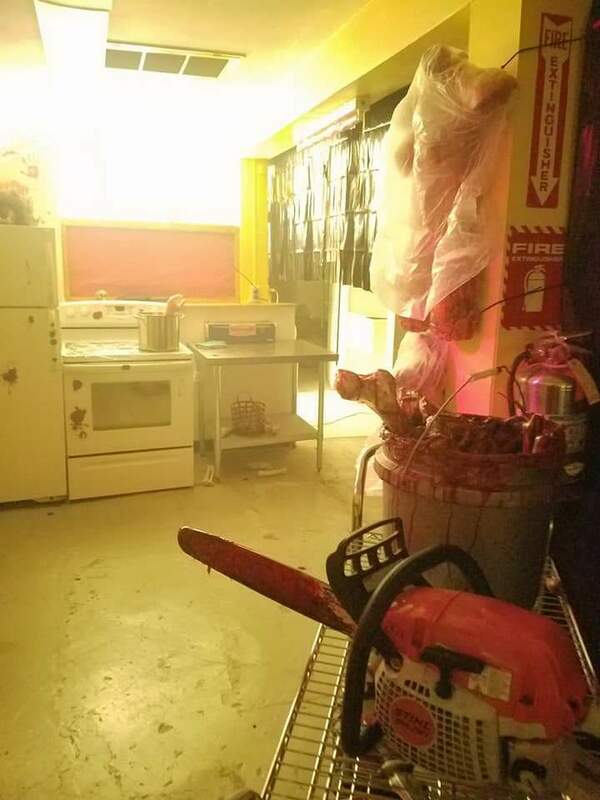 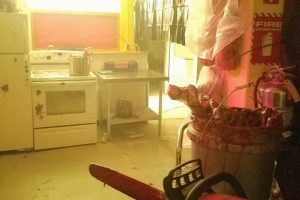 Let’s be honest,… if you live in the area, and you enjoy a little scare, there’s no excuse to not check it out. 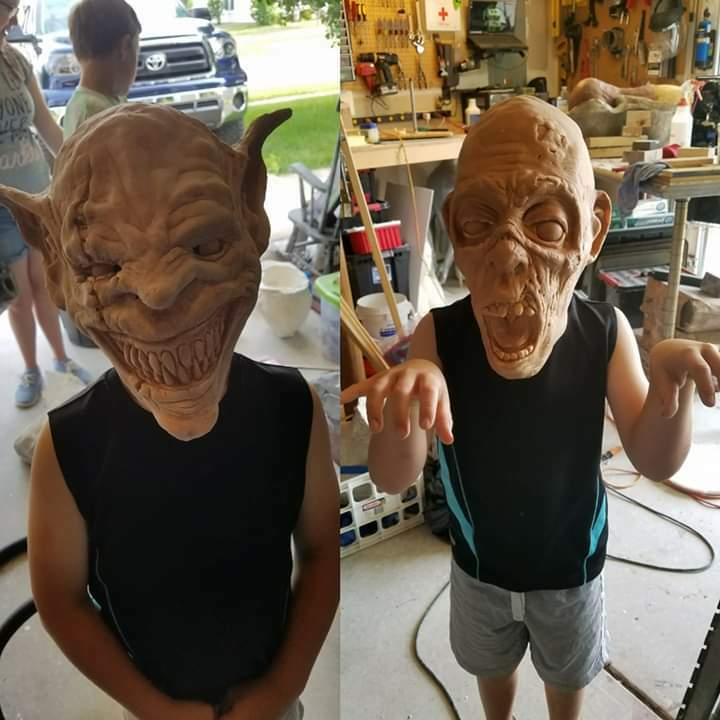 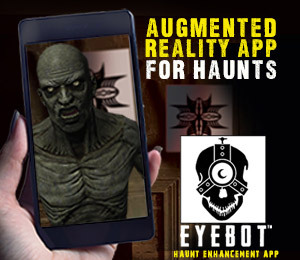 The attraction is appropriate for all ages; however, these kids love to scare the pants off of folks and they’re pretty good at it too. 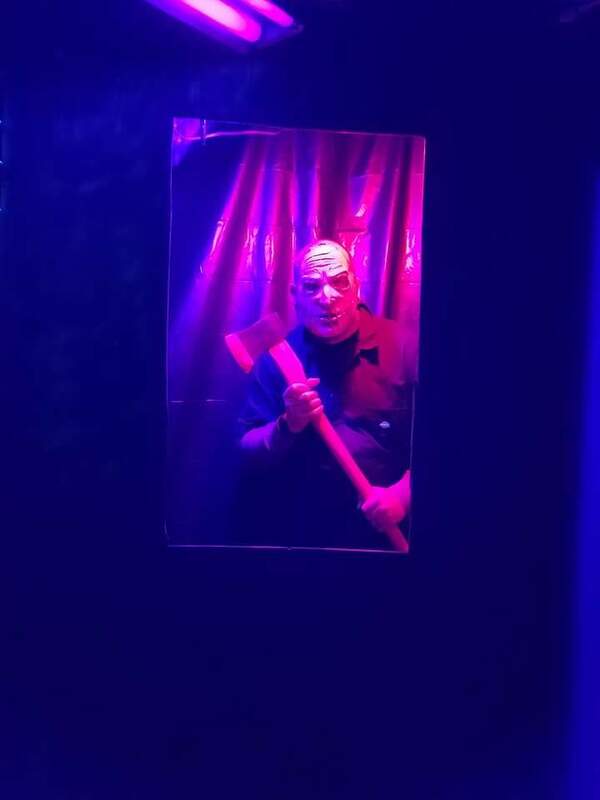 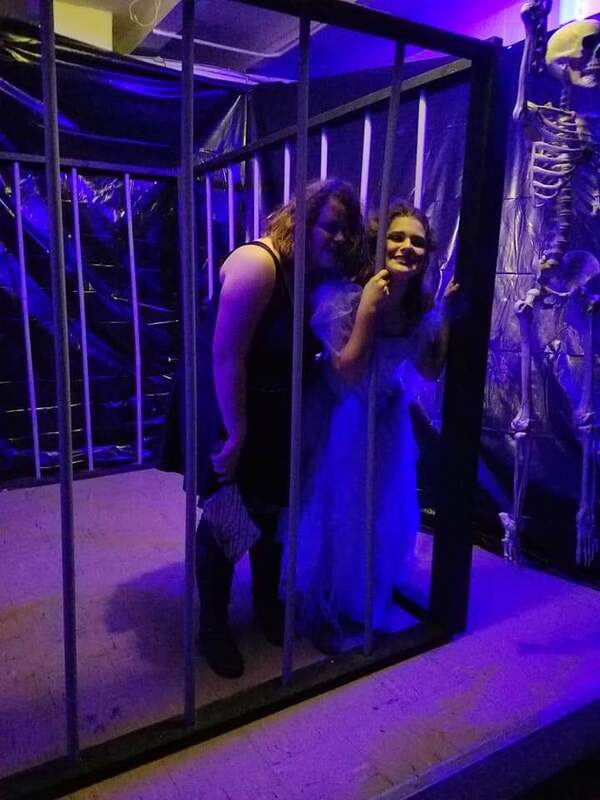 We advertise as a free haunted house, but donations are greatly appreciated, and all proceeds go towards the Whiteland Boy Scout Troop 615, and Whiteland United Methodist Church. 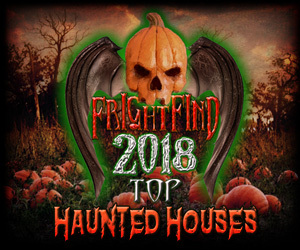 We look forward to seeing you all. 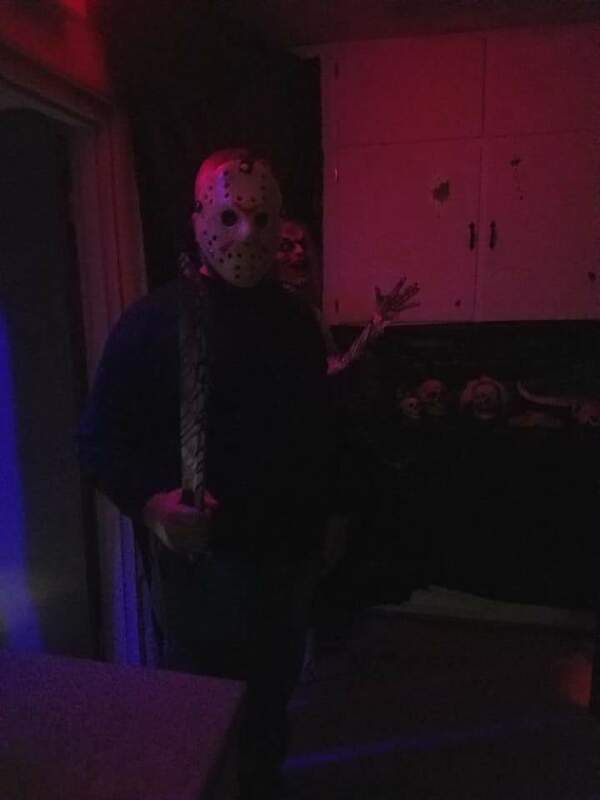 Have a happy and safe Halloween!